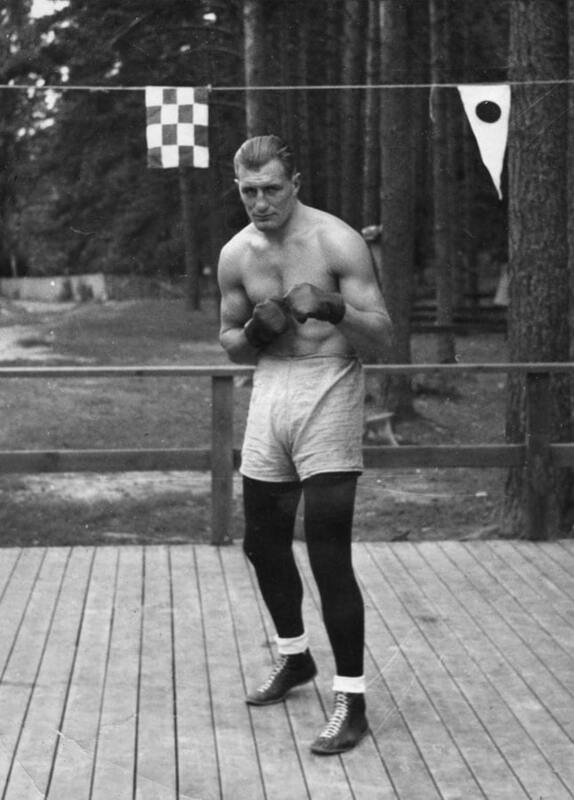 Heavyweight boxer Gunnar Bärlund was Finland’s first professional sports idol. Bärlund turned professional in 1934 after winning the European amateur heavyweight championship title in Budapest. He went to America and rose rapidly in the rankings. Impressive victories in the legendary ring of Madison Square Garden made “Gunner” Bärlund into a contender for the world heavyweight belt, but the fight with Joe Louis never happened. Bärlund retired from the ring in 1947, but he remained extremely popular in Finland. In 1991 his statue was erected in his old neighbourhood in a working-class district in Helsinki.